Solar energy systems have a great reputation for offsetting the cost of installation through energy savings. Going on energy savings alone, however, it could take you a while to make up for the upfront expenses. Luckily for homeowners across the United States, the time it takes for a solar installation to pay for itself can be significantly reduced through tax credits, solar rebates, and solar energy credit marketplaces. These financial benefits are available in most states, and they provide even more incentive to install solar on your home. Keep reading for an overview of the different solar incentives out there. Tax credits, incentives, rebates, solar easements, and other similar programs change frequently and can vary significantly from state to state. Talking to a certified and experienced solar installer is the best way to find out exactly how much your solar installation qualifies for. Solar installers stay on top of the latest programs available for homeowners, in part because these programs encourage solar adoption and thus market growth. A solar professional will be invested in getting you the most benefits possible, thereby decreasing the time it takes for your system to pay for itself. If you’d like to determine all the incentives available in your area without talking to a solar installer, the Database of State Incentives for Renewables & Efficiency (DSIRE) offers lists of policies and incentives that affect solar homeowners. You can also read our list of top incentives per state to find solar rebates in states like California or Florida. Keep in mind that the tax credit also applies to more than just solar panels; all installation and labor costs, as well as any material costs associated with mounting your system or connecting to the grid, can be included. Some states offer an additional tax credit for solar systems. These state tax credits usually “stack” with the federal ITC, meaning both state and federal tax credits apply to the full cost of your installation. So you could receive a sizeable break when you file your state taxes if your state participates in a tax credit program. Some states, utility companies, and municipalities offer cash rebates for solar installations. These rebates further offset the costs of your installation, often by a set amount based on the array’s performance or output. 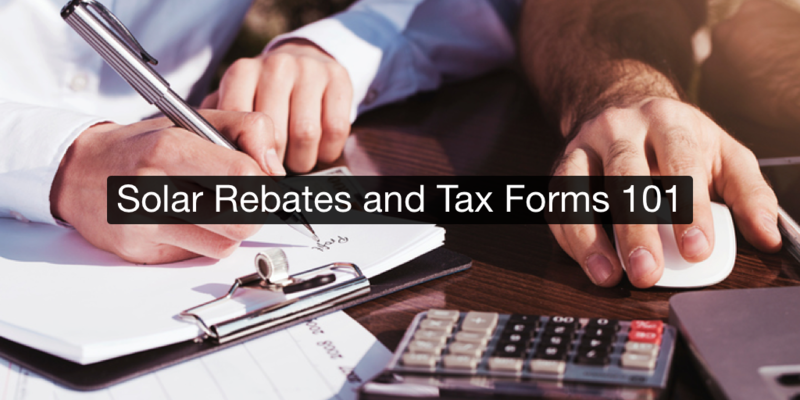 These types of rebates may reduce the return on your federal and state ITCs because the rebate is applied first to the array cost before filing. However, you should still save more overall by using both programs. Certain states have performance standards for utilities, requiring power companies to either produce or purchase energy from renewable sources like solar power. In these states, utilities often use solar renewable energy credit (SREC) marketplaces to purchase solar power credits produced by homeowners who generate renewable energy. By selling these credits, you can increase the income produced by your solar system substantially, reducing the time it takes for your system to offset the cost of installation. Depending on where you live, there may be still more incentives available. A handful of states offer additional programs like property tax exemptions or net metering for solar arrays. You can ask your solar installer for more information about additional incentives to see if your region is one of the qualifying areas. It’s worth noting that many credits, including the federal ITC, apply to newly incurred solar installation expenses. Many homeowners choose to start with a small solar system and increase the size of the installation over time to help alleviate the high startup cost. In this case, you’ll still be able to qualify for programs like the ITC and other incentives whenever you install new solar components. Talk to your installer about filing for these updates in your tax forms to make sure you’re not missing out on potential tax credits. 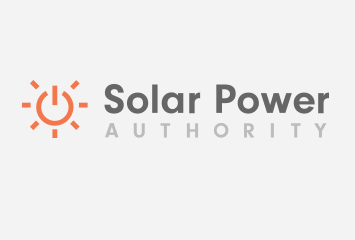 Some states implement solar access laws to prevent homeowners associations (HOAs) from limiting the efficiency of solar power systems. These laws do not directly provide a tax benefit, but they may prevent a local homeowners association from limiting the placement of your solar panels to a configuration that is less efficient. You’ll want to know what protections your state affords solar rights to avoid any issues with HOAs or zoning regulations down the road. Even if you don’t live in a location that provides all the rebates or protections listed above, don’t lose hope. The federal ITC alone provides a substantial benefit for any size array, and there are likely at least a few other incentives that apply to you—you just have to know where to look. Take a look at our solar incentive resource to get an idea of the bigger options in each state, and get in touch with a local solar company to find out more about what may be available in your city.